It's unlikely, unless you are lucky enough to win the lottery and purchase that 'dream' yacht, that you'll ever spend more money than when you buy a house. As a first-time buyer, that thought alone could be enough to bring you out in a cold sweat. Money is everything when it comes to buying a home. And planning your budget is crucial as a first-time buyer. In order to do this, you must factor in all costs associated with buying a home to get a solid reflection of exactly how much it will cost and if you can afford it. On average, mortgage arrangement fees cost £1,000. Some more attractive rates cost more. Consider whether to add this fee to your mortgage, in which case you'll pay interest on it, or pay it up front. Your mortgage lender needs to know that the property you are buying is worth what you are paying for it. This fee usually costs around £250, although some lenders will cover the cost. The legal work involved in a property purchase is vast. So, solicitor's fees, which are payable on completion of your purchase, can be anywhere between £500 and £1,500 depending on the value of your new home. This is the big one. Although, as a first-time buyer, if you purchase a property for less than £500,000, the first £300,000 is exempt following regulation change in the Autumn 2017 Budget. CJ Hole always recommends buyers undertake a Homebuyer Report. Although optional, for a fee of around £400, a survey can provide crucial peace of mind that the property you are buying is worth what you are paying, as well as eliminating any nasty post-completion surprises. Unless you are brave enough to do this yourself, shifting your possessions to your new home can cost anywhere between £100 to £1,000 depending on the amount of things you own and the distance you are moving. Lenders will assess your situation before agreeing to lend to you. That will include a calculation based on your income, which could mean you can borrow more than you thought. However, don't suddenly decide to increase the budget you have set yourself unless you know the loan is affordable. Fortunately, lending criteria is now far more stringent than it was in the past, but be mindful of only taking the mortgage you require. This is particularly advisable for those moving to a new part of the country. Before committing to a property, do a full reconnaissance exercise of the area. Speak to neighbours and check out the local shops and schools. Even if you feel under pressure through fear of losing what appears to be your dream home, rushing in often ends in tears. Take your time to assess whether an area is right for you. Given the amount of money you will be borrowing to buy your first home, it's advisable to take out a life insurance policy to protect your family. However, as with anything that costs money, it pays to shop around. Don't simply accept your lenderâ€™s policy offer because it's easy. Spend some time looking for a good deal that works for you. 'Gazumping', where another buyer offers more for a property you have had an offer accepted on, only really occurs in a seller's market. However, it does happen. When you make an offer on a property, make it on condition that the property is removed from the market. This should stop anyone else coming in over your head. Property sales are a complicated process. As a first-time buyer, this can be frustrating. 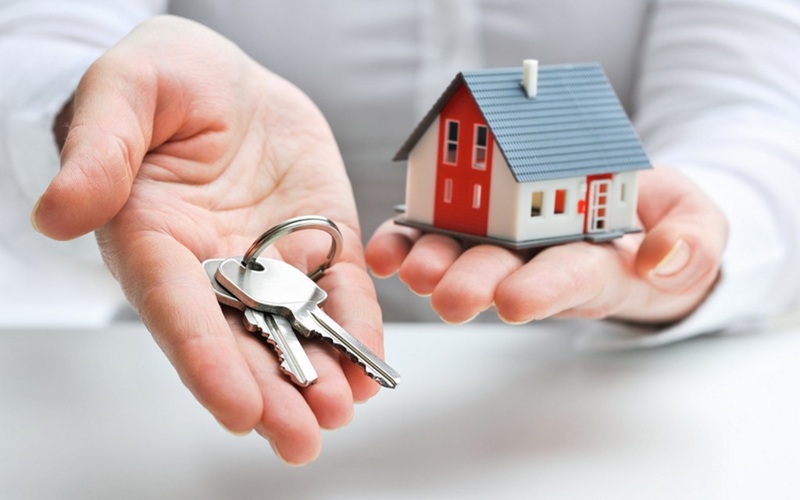 After all, getting the keys for your first home will be one of the high points of your life. But bunkering down for the long haul from the outset is key. Of course, if your purchase does complete quickly, that is a bonus. But prepare for your purchase to take anything up to nine months to complete, especially if you are in a chain. One of the things that can affect how long you take to exchange contracts with your seller is solicitors and lenders having to chase paperwork. Of course, you can only look after your side of the bargain, but having all required paperwork in place so you can supply it when needed will save your solicitor lots of time and, hopefully, get your first purchase over the line as quickly as possible.